Windows Hive deals Lumia 650 for £160 only on #Mobilefun. Lumia 650 for £160 only on #Mobilefun. Lumia 650 was already officially released By Microsoft , If you live in US and want to try this device then Microsoft deliver to you directly and Now Mobile fun also delivering Unlocked Mobile. 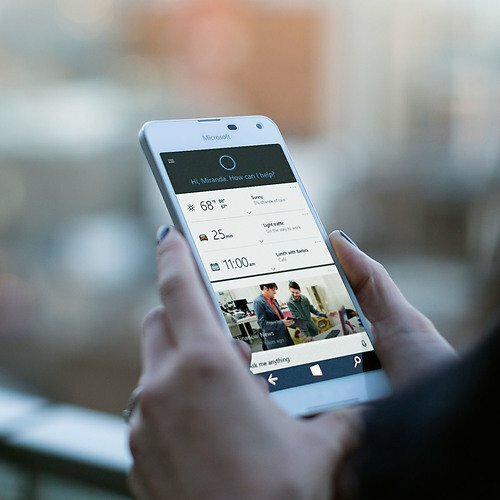 At first Lumia 650 on Mobile fun listed in mid-level business device for £200, with the official announcement, the price has now been dropped to match Microsoft’s MSRP of $200 + vat. The device is due in 2 days, matching the same delivery dates as Microsoft and Unlocked mobiles but now only in £160, slightly higher than the former two. Lumia 650 does not support Continuum & Wireless charging.